American Digital Advertising provides ring side displays so your event has live feed, digital ads and sponsorship support to ensure a high quality and exciting spectator viewing of your indoor or outdoor ring side event. 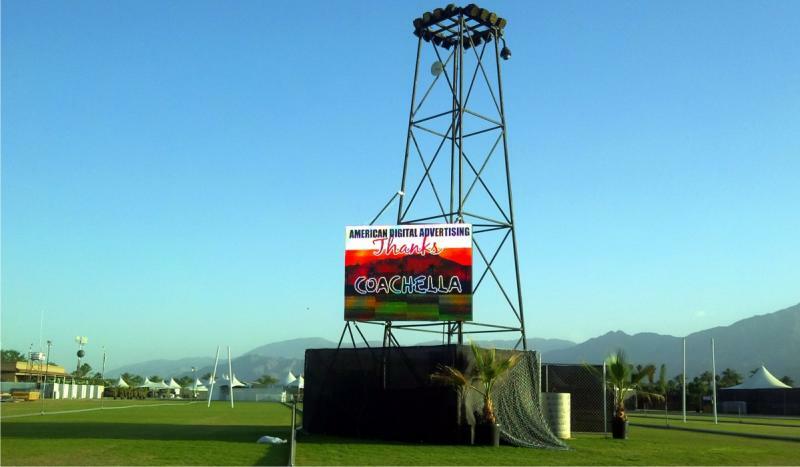 Bring better visibility to your next event, concert, BIG sales day at a retail location, art festival or sponsorship board...they will all get more attention with LED changeable displays and live feed action. Reach college students on the new COD INDIO campus. Your company campaigns can focus specifically to young local college students and college adults attending evening and weekend classes. These focused groups are the buying power of today and head of households. ADA can now advertise your business to 30,000 cars daily on Hwy 111 east of Monroe. 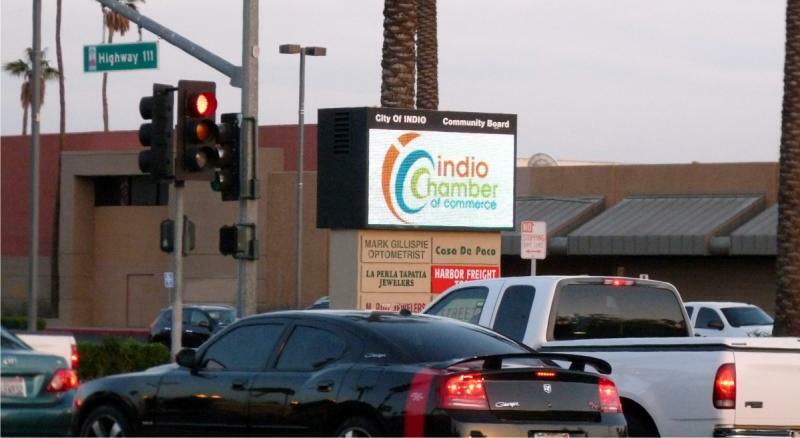 Court House, legal offices, Cardenas and CVS are just a few of the anchors in the Indio area that attract drive by viewers every day. Your company can begin NOW a digital campaign with weekly changes to support your changing buisiness needs. Call us to discuss 3 month and 6 month discounts. Check back with ADA for updates on the new innovative venture with the Buzz Trolley, City of Palm Springs and American Digital Advertising.